With Innergie PowerCombo Plus, you can charge your smartphones, tablets and other portable devices more quickly. 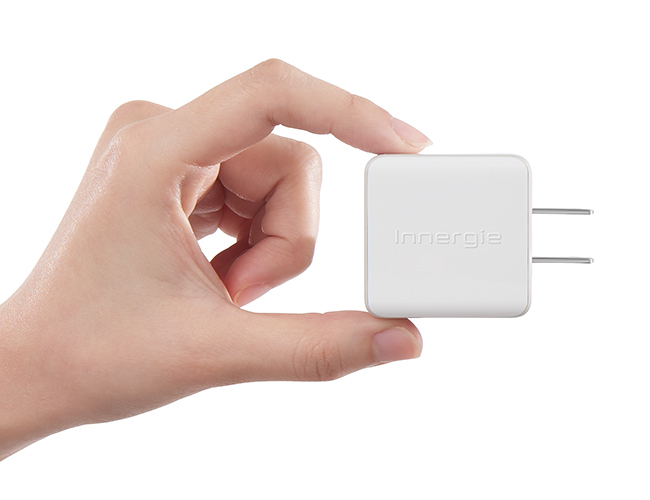 The Innergie PowerCombo Plus gives you the power you need to be more productive. The Innergie PowerCombo Plus has a unique, streamlined, minimalist design which is very tasteful with its eye-catching design. 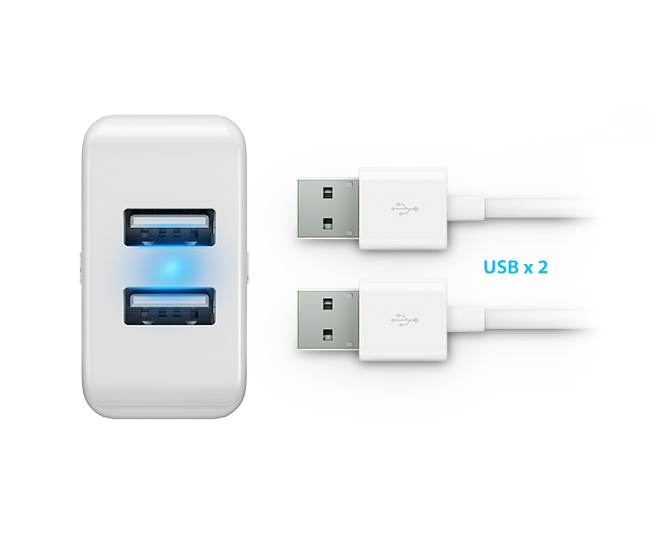 Turn every wall outlet into a USB power port for your portable devices. Its ultra-compact size makes it an ideal travel partner, bringing you greater convenience than ever.